Plumber Forest Lake has been servicing Forest Lake, Brisbane, Gold Coast and the greater area of South-East Queensland for over 20 years. Our goal is to deliver our valued customers a guaranteed professional service that is not only affordable but guaranteed to leave you satisfied 100% of the time. 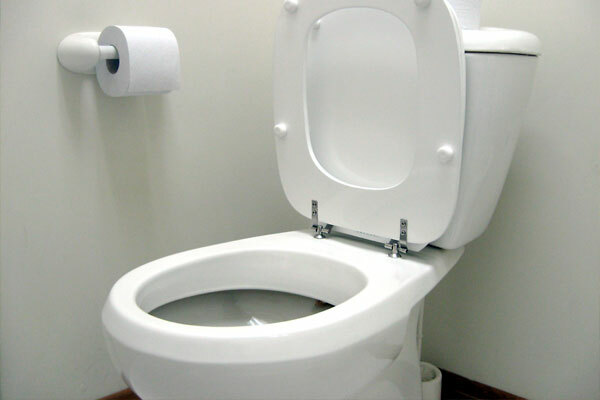 If you are a home or business owner and need a plumbing service carried out, get in touch with your local Plumber Forest Lake today. Forest Lake was the first Master Planned Community within the municipality of Brisbane, Queensland. It has won numerous awards for its design and had a population of 20,900 residents, as of February 2006. 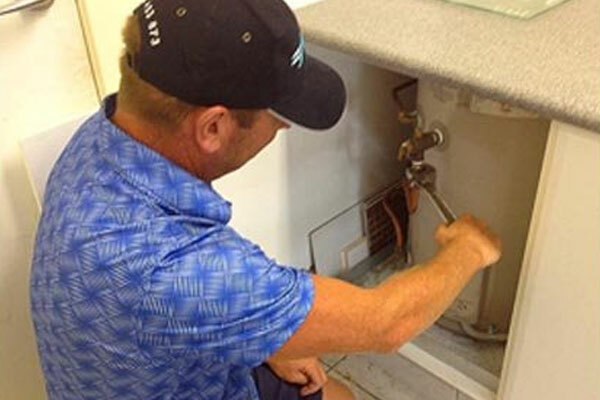 If you want a quick response and expert solutions to your plumbing problems in Forest Lake, Brisbane, Gold Coast and surrounding areas, Forest Lake Plumbing has a proven team of professional plumbers and gasfitters that will cater for all of your needs. 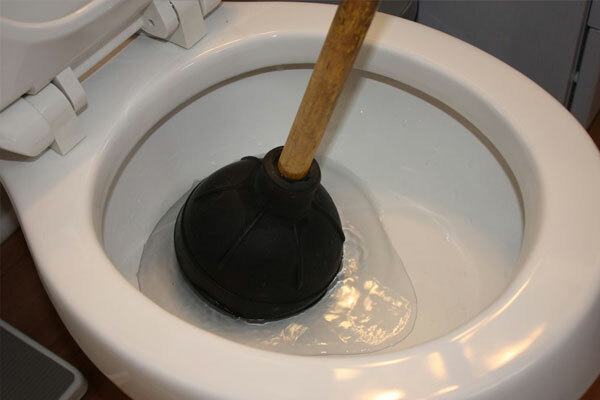 Give Forest Lake Plumbing a call today. 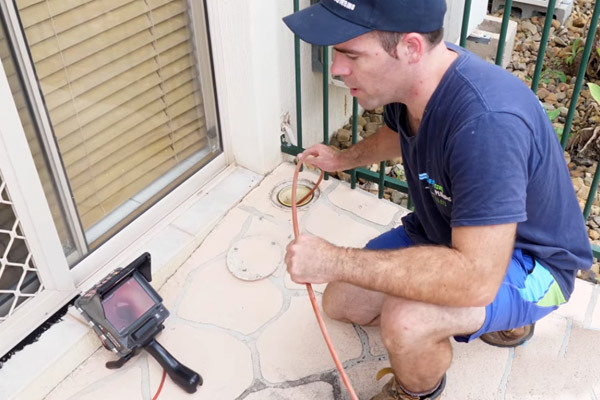 Plumber Forest Lake use a high frequency ultra-sonic listening device, the latest non-invasive technology that can find where even the smallest leaks are coming from. 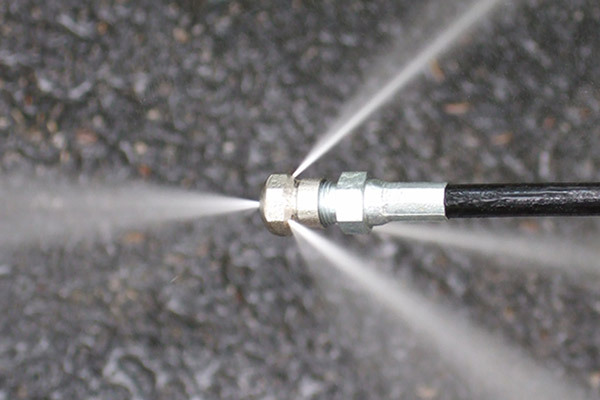 Plumber Forest Lake use a CCTV Drain Camera in conjunction with a High Pressure Water Jetter, to effectively and efficiently diagnose and clear blocked drains and what is causing them to become blocked. 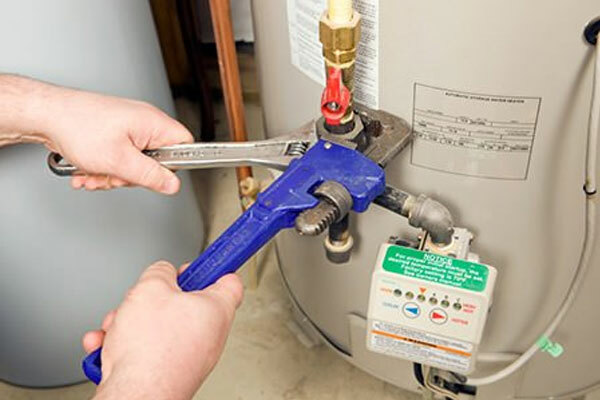 Our local Plumber Forest Lake are well versed with supplying and installing all types of brands and will guide you to the best heater that is suited to you and your personal needs. We also carry out all repairs necessary. 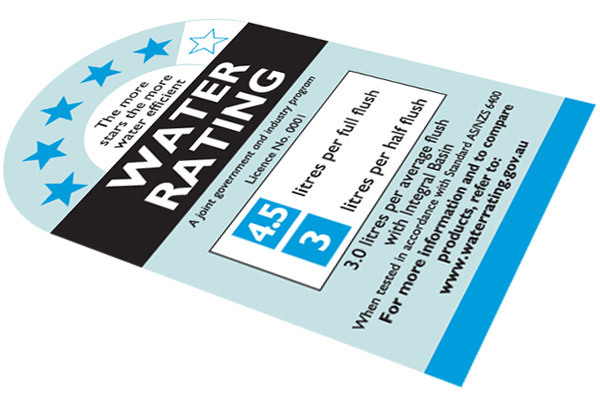 If you are renting out your property and want your tenants to pay for water, you must first receive a water efficiency certificate. 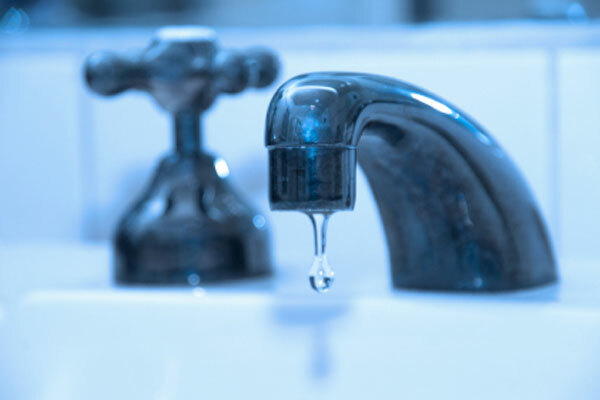 Plumber Forest Lake can carry out this inspection and if your property is not up to standard, can guide you as to how this can be remedied so your property does become certified. 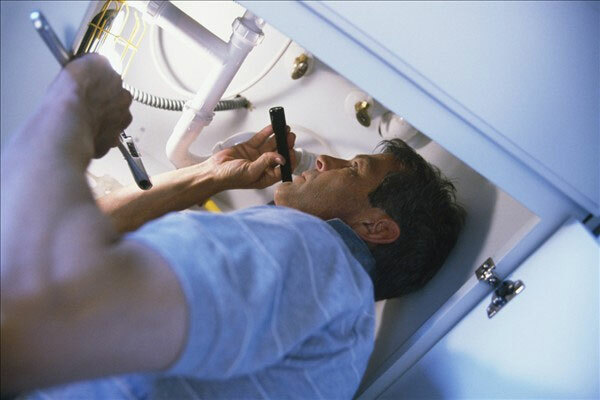 Visit the Plumber Forest Lake resources websites for more information.